Are you looking to up your Easter game this year? 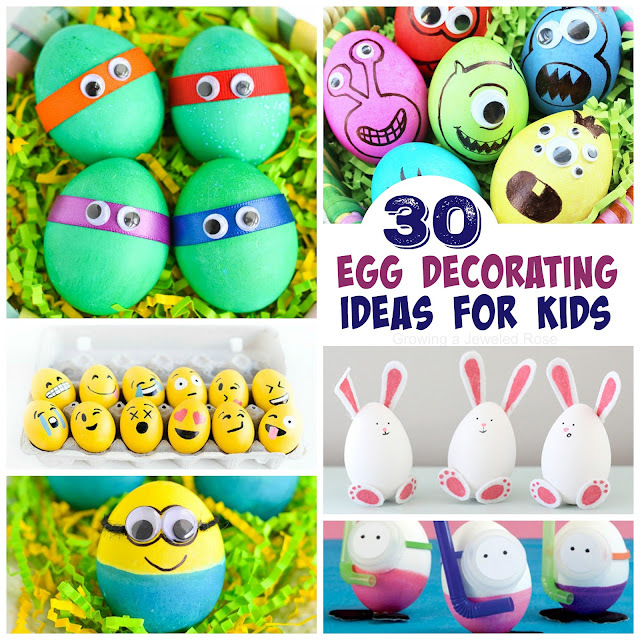 Here are 33 fun & creative egg hunt ideas for kids that the whole family will love! I can't wait to try the confetti egg game with my family! How many of these will you try this year? 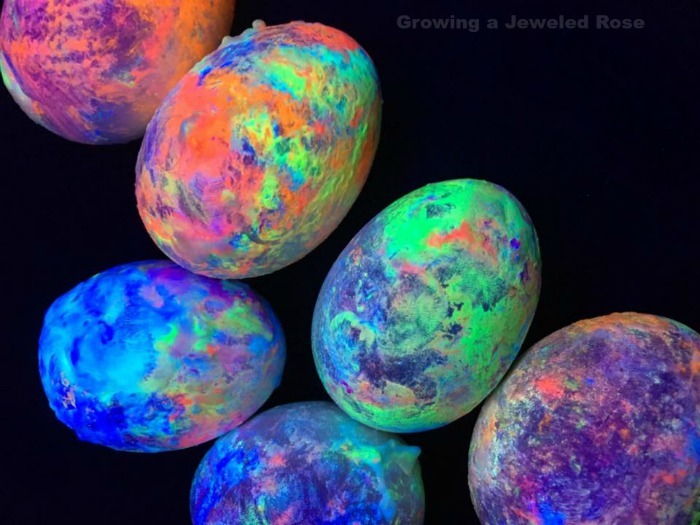 Wait until dark and then set kids loose on a glow-in-the-dark egg hunt. Hide puzzle pieces in eggs. Then, have kids assemble the pieces to see if they found all the eggs. Get kids moving with a fit kids egg hunt. Let kids work up an appetite with an Easter egg lunch hunt. 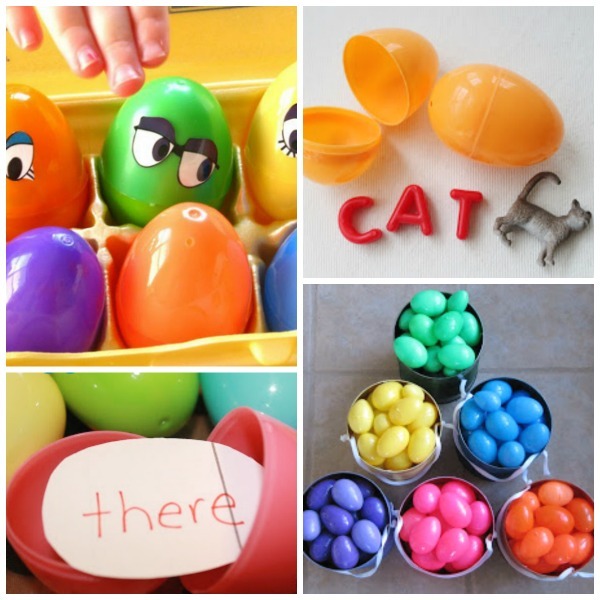 Sneak learning into the fun with a sight word egg hunt. Do you have a large group of kids hunting for eggs? 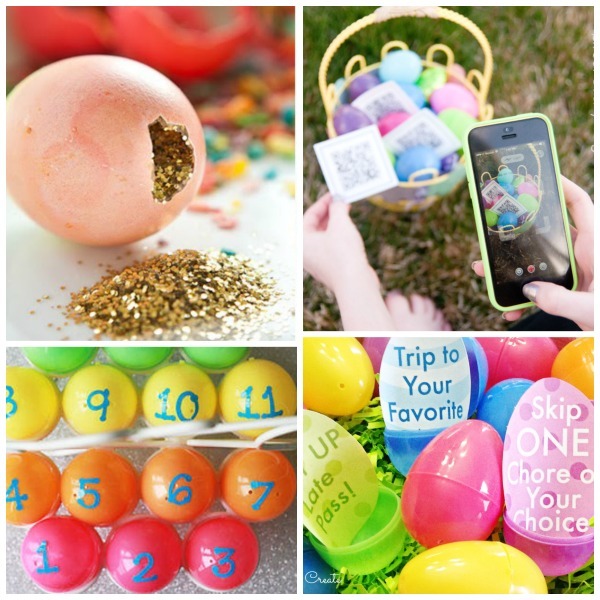 Keep things organized with a color coordinated egg hunt. 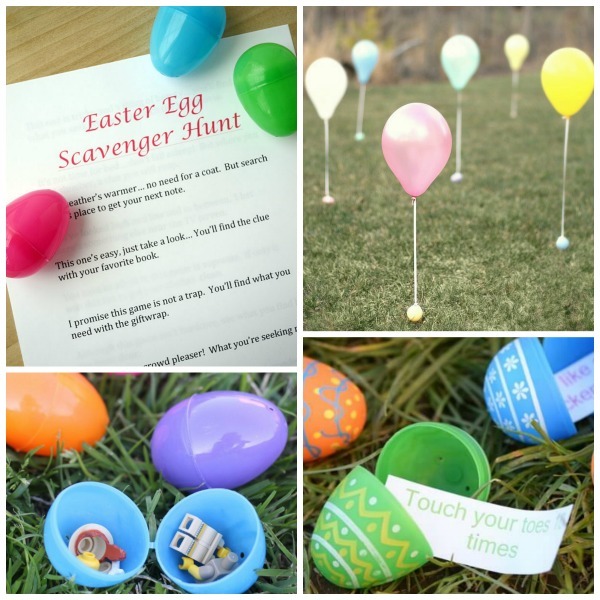 Send kids on an Easter egg scavenger hunt. Do you have a Lego lover? 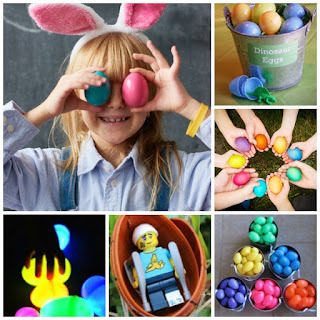 They would love this Lego egg hunt! Have little ones? Tie balloons to the eggs to make it easier for them. Does the whole family want in on the fun? 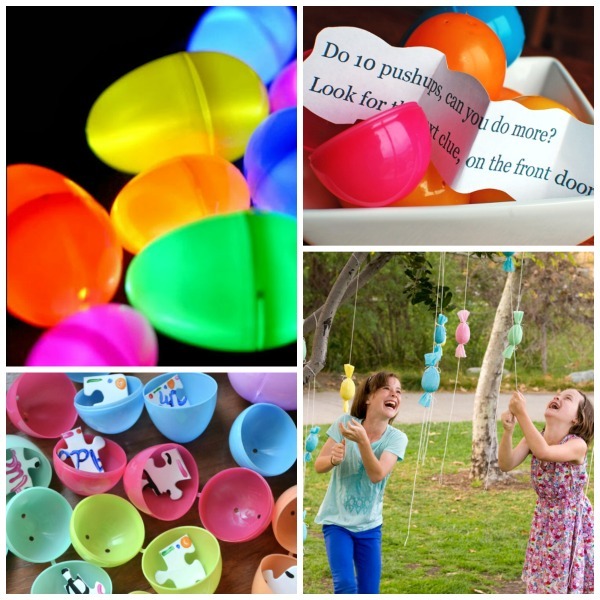 This confetti egg hunt is sure to be a blast for everyone! 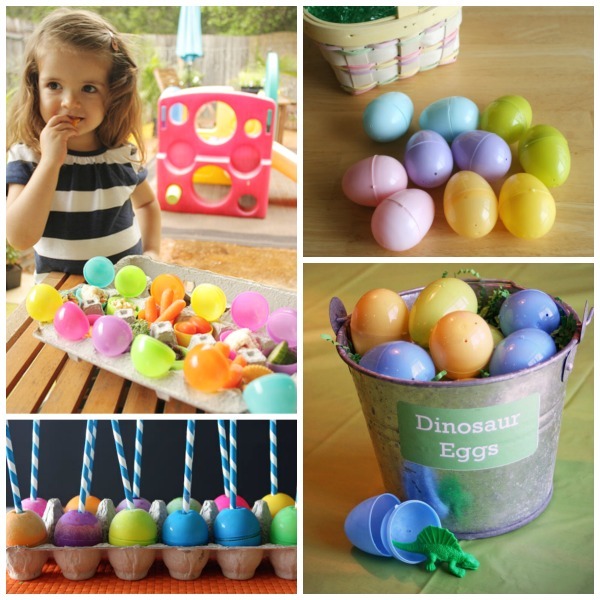 Challenge little learners with a math games egg hunt. Do you have older kids? Send them on a Smart phone Easter egg hunt. 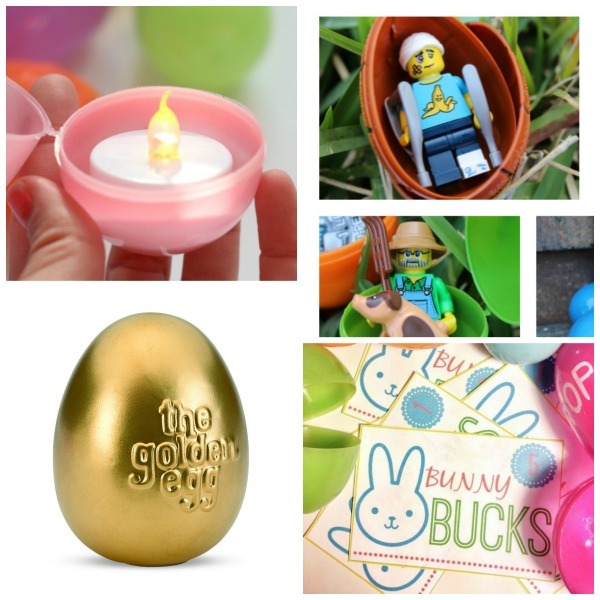 Give kids prizes besides candy with these Easter egg coupons. While hiding all the Easter eggs hide one golden egg. Whoever finds it gets a special "BIG" prize. Surprise the kids with an Easter egg lunch. Make it more fun, and have them hunt for the eggs first. Have kids hunt for Easter egg popsicles. Have kids hunt for dinosaur eggs. Have kids hunt for tokens that they can then spend for prizes. Is it warm where you are? Why not have an underwater egg hunt? 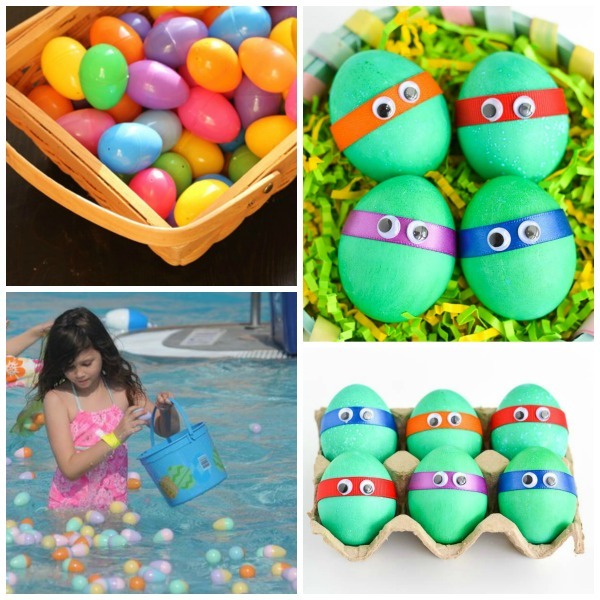 Send kids hunting for Ninja turtle eggs.